I've integrated my form with google drive and JotForm created a folder there but the submissions never go to the folder. It's just sitting there empty. The submissions are going to my email but not my google drive folder. What could be the problem? 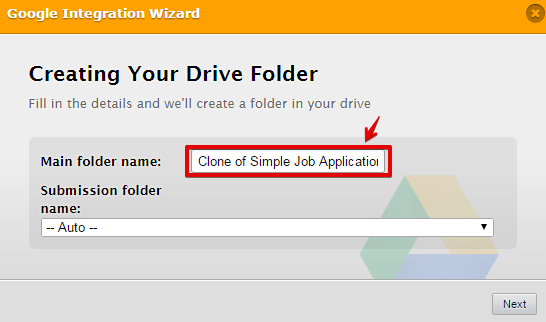 I cloned your form and integrate it with my Google drive. I did a test submission and I was able to receive it in my Google Drive. Please try to remove the integration first. After that, add the integration again. Please be noted that the folder can be named here during the integration process. 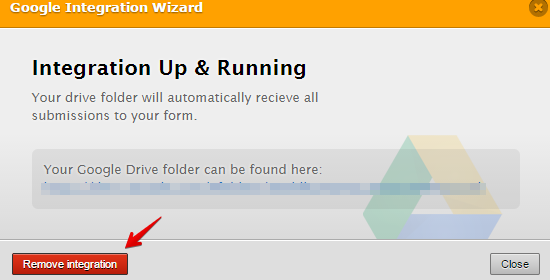 Avoid changing or renaming the folder names inside your Google Drive. Hope this works. 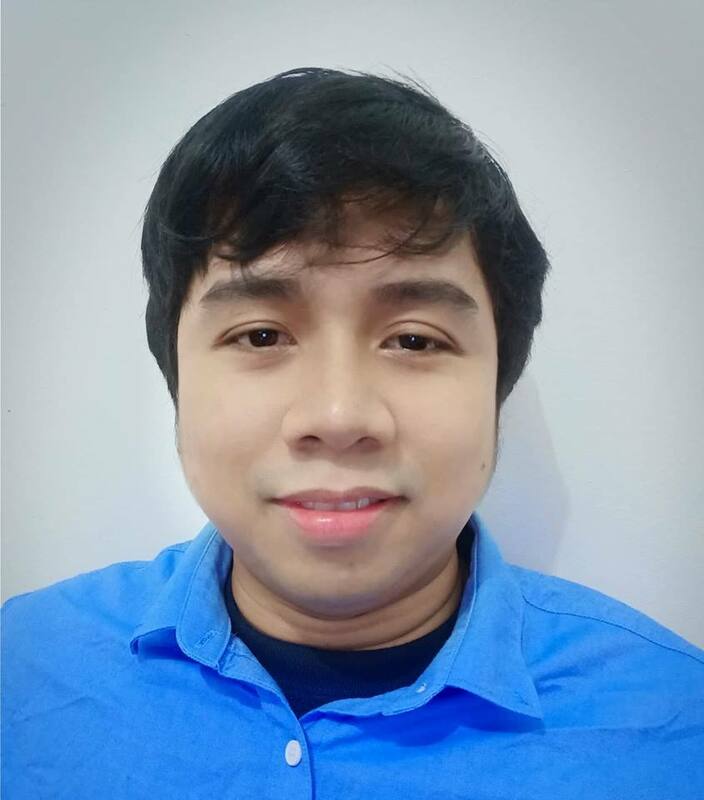 Please get back to us if the issue is still the same.